Title Fight from Kingston, PA have released the first track from their upcoming LP Hyperview. 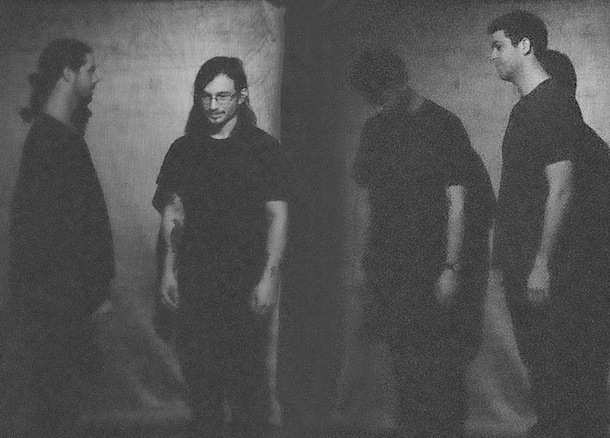 Accompanied with an astonishing video, ‘Chlorine’ showcases a darker, more atmospheric sound than their previous work. Hyperview will be released on February 3rd via ANTI- Records. Pre-order your copy now. Tags: Album, Anti Records, CD, Chlorine, Download, Facebook, Fader, Hyperview, LP, Order, Pre-order, Record, Stream, Title Fight, Tumblr, Video, Vinyl. Bookmark the permalink.